Cut, Shape, Drill, Rout, Bore, Edged, Profiled. Jay Bird Manufacturing CO., Inc. has several High Tech CNC Routers and Machining Centers with a maximum sheet capacity of 61" x 145". Both nested, and individual component part processing available. We can assist you with custom engineering and we have an investment in the latest CNC equipment to assist you in providing Scalability of Resources. Wood, Plastics, and Non-Ferrous metals machined. Machining operations include surface boring, edge boring and routing. We also have an investment in (5) production shapers capable of producing 5-6 circular, rectangular parts per minute depending of component part size. 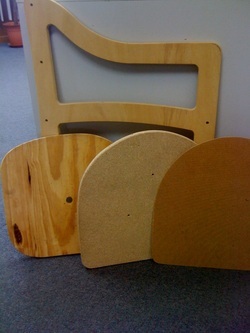 We have extensive experience in producing internal seating components for the production of sofas and chairs. Parts Cut-To-Size utilizing our state of the art CNC Horizontal Panel Saws. Jay Bird Manufacturing CO., Inc. has two High Tech CNC panel saws with a sheet capacity of 61" x 145". Panel Products include OSB, Particle Board, MDF, Hardwood Plywoods, BeadBoard and other wood sheet components. 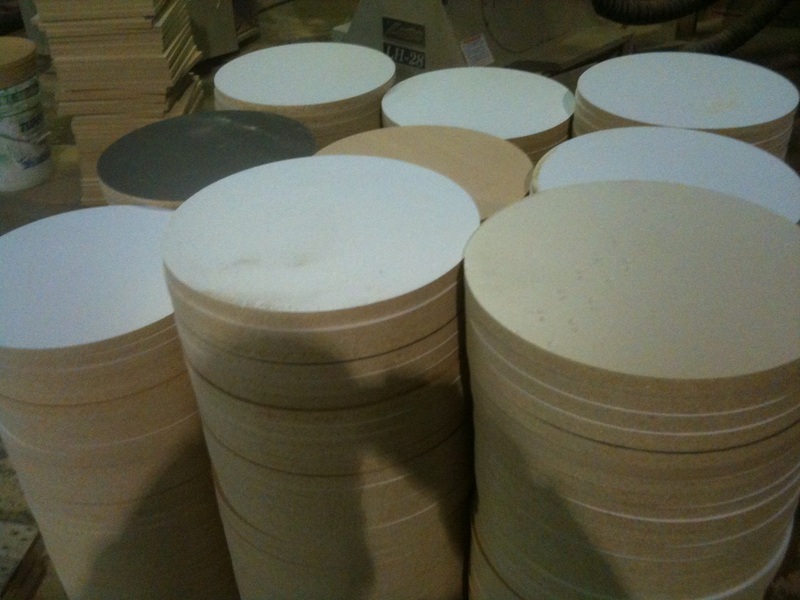 Several in house copy shapers are available to profile complex parts requiring edge profiling and shaping. These edges can include waterfall, bullnose, chamfered and custom profiled. Part sizes can range from 3 ~28". 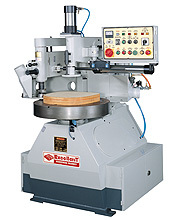 These machines are designed for medium & small work pieces shaping & profiling. 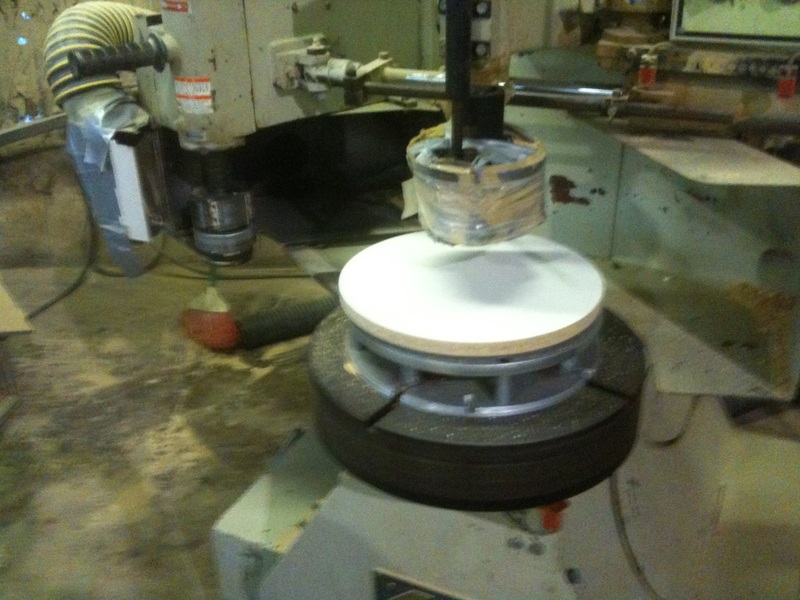 They are high production machines and afford the best ROI for internal furniture components. This investment is extended to the the end user allowing us to fullfill your requirement at industry competitive pricing. Jay Bird Manufacturing Co., Inc. has two Numerical Controlled Cut Off saws capable of cutting bunks of lumber and panels up to 8" x 11", 6" x 14", 4 x 16" or 2" x 17", utilizing the best yields and performance available in the market today. 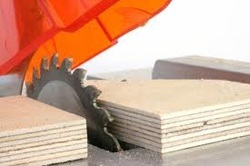 These high speed, highly accurate saws cross cut your material with a precision and squareness of cut, ensuring products meet your exacting standards. We offer competitive pricing and provide free estimates: Click hereto email us your request.